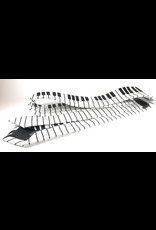 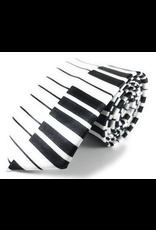 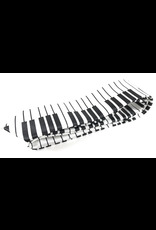 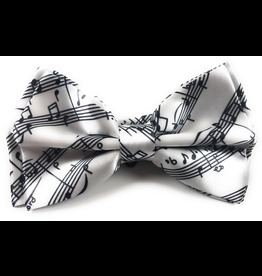 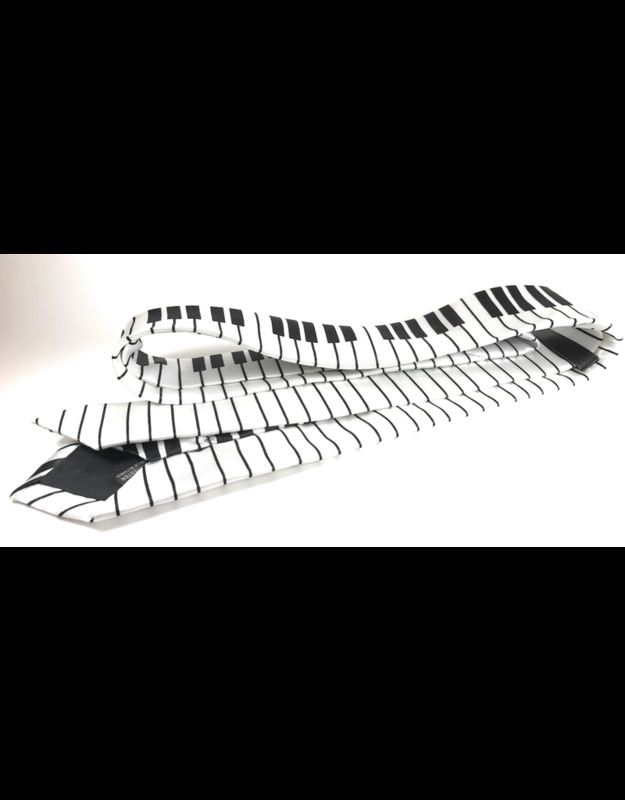 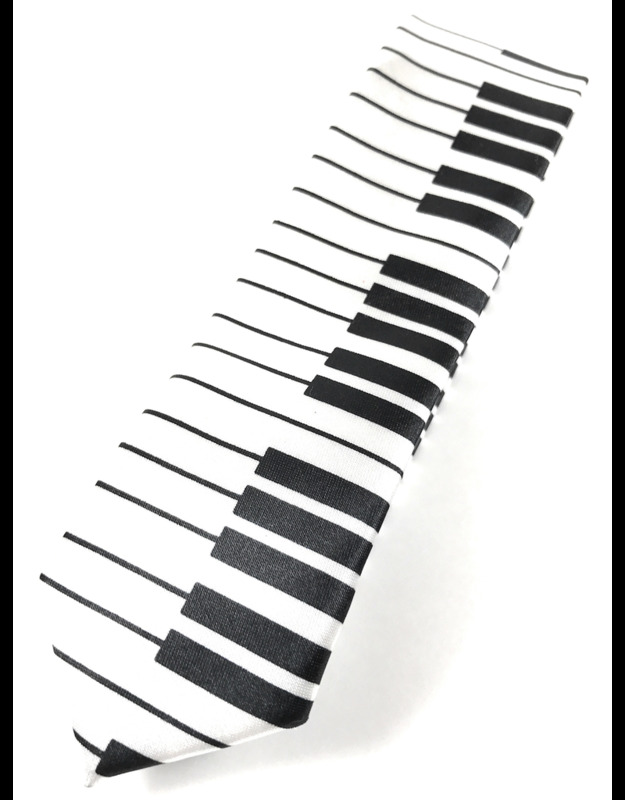 Piano Keys Skinny Necktie Fun novelty tie with black and white piano keys design. 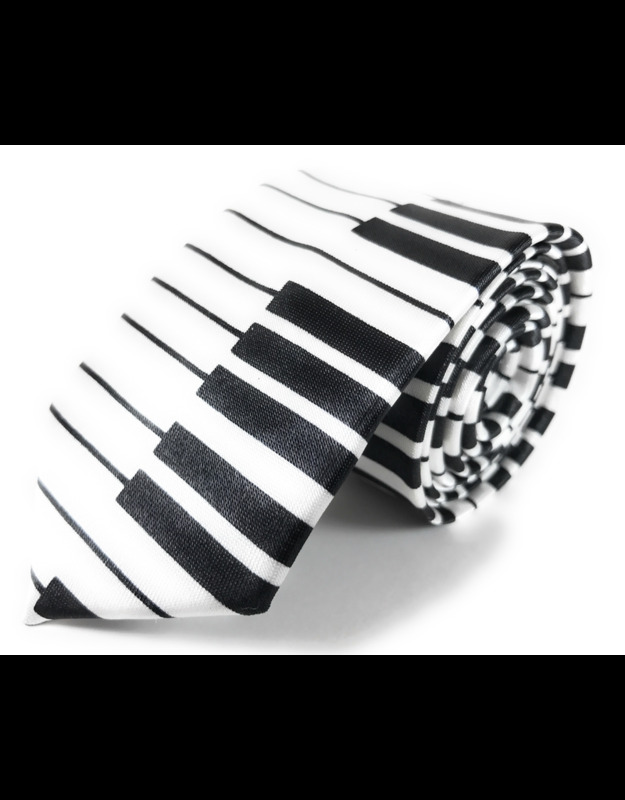 Skinny tie (2 inches in width at widest point). 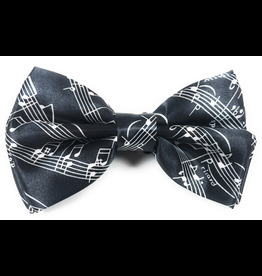 Classic, attractive colors and a timeless pattern. 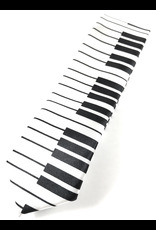 Slightly shorter length (57 inches long) is perfect for boys or men under 5’10” in height. 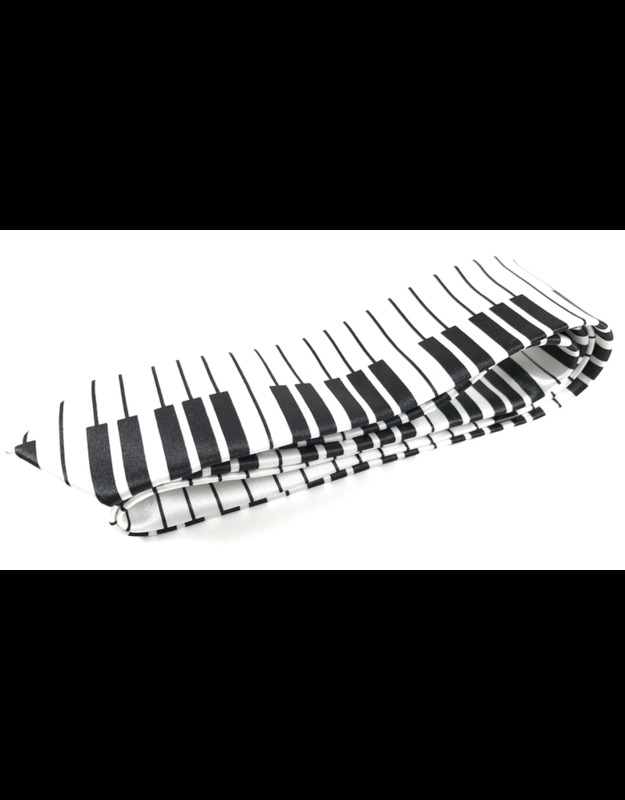 Satin feel, 100% microfiber.